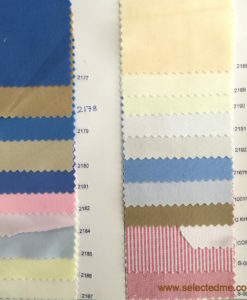 Oxford Colours for shirt. 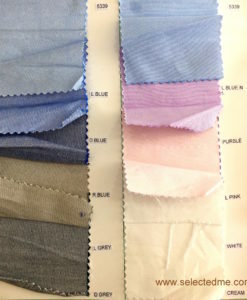 Choose one! 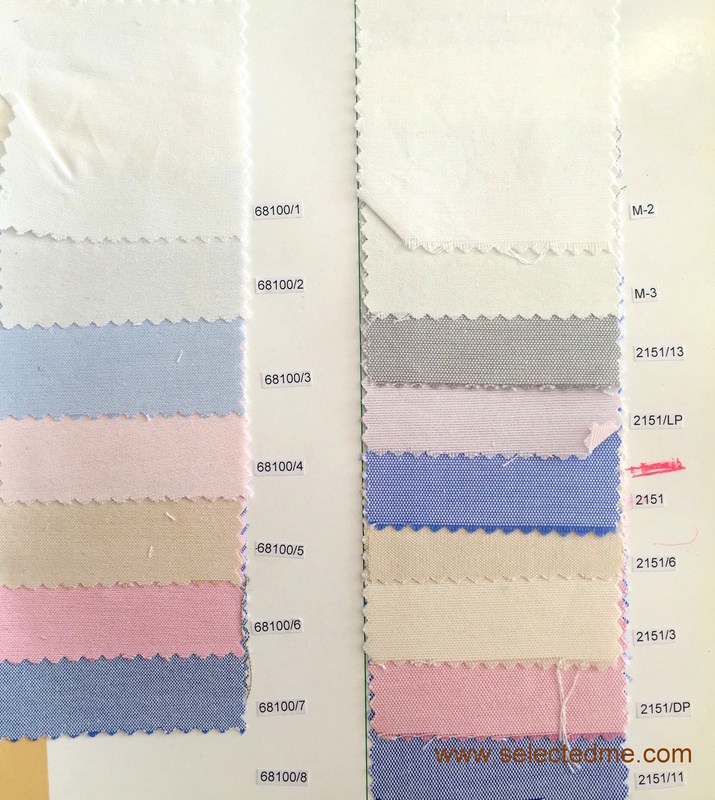 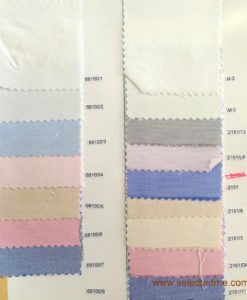 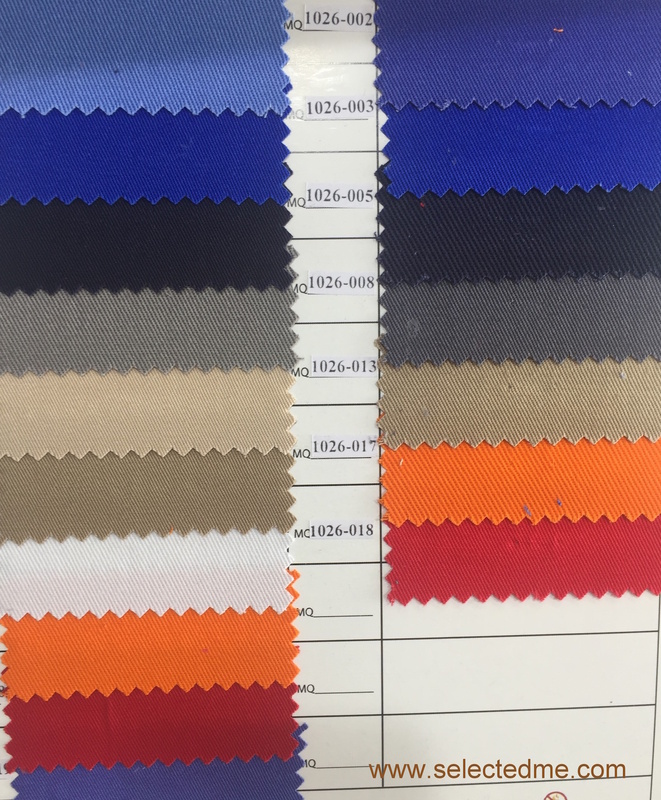 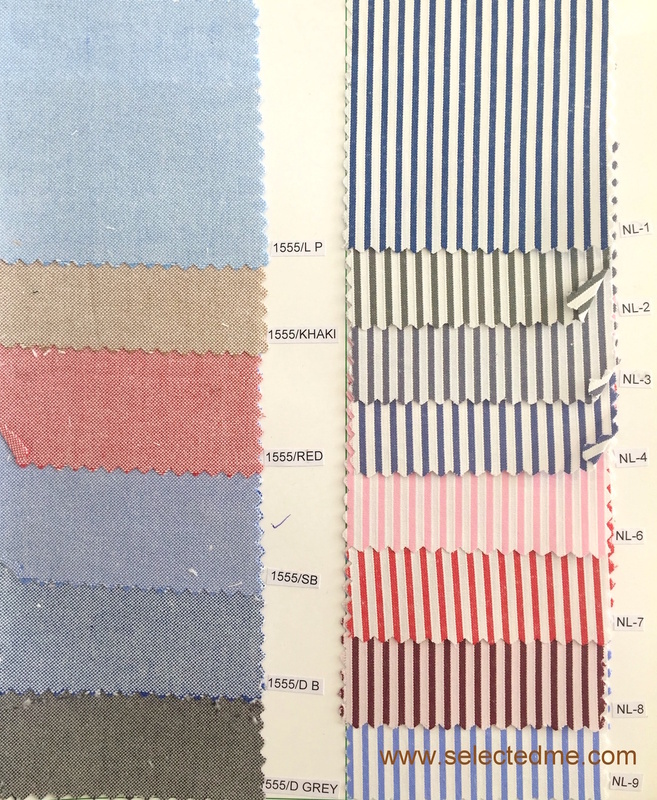 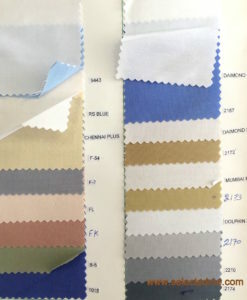 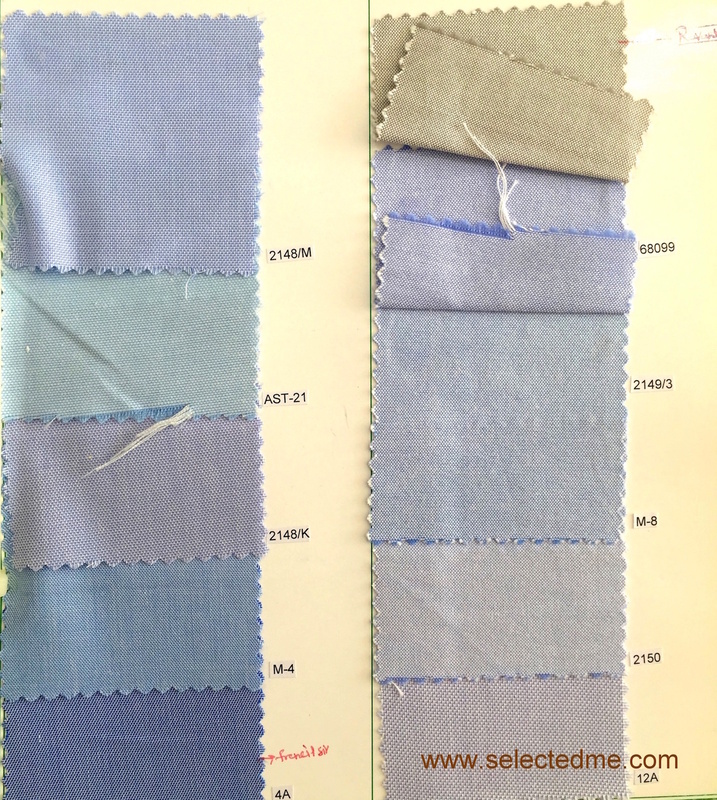 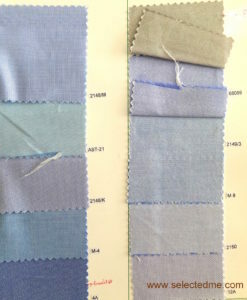 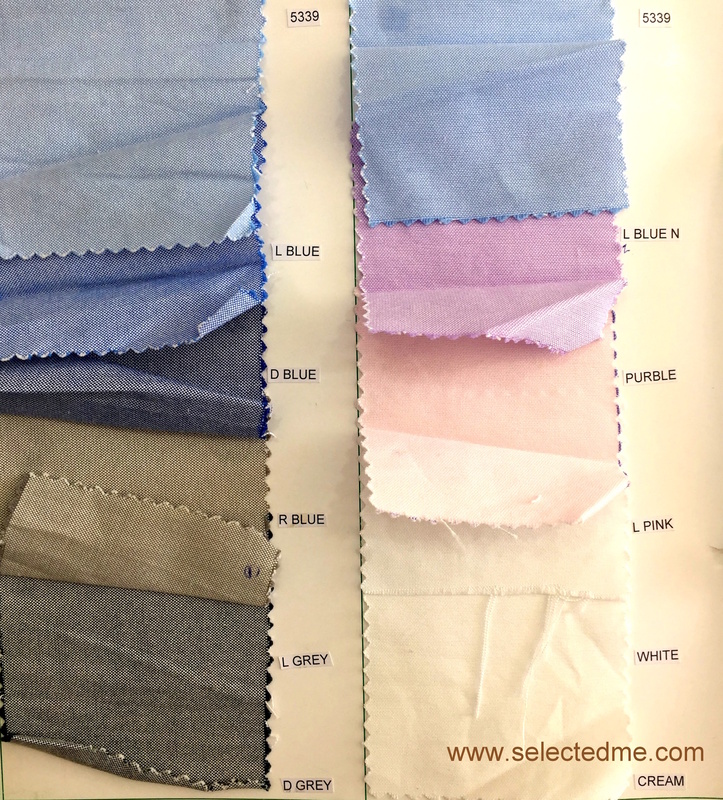 Oxford colours for shirts to choose from hundreds of fabrics. 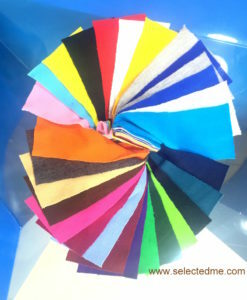 Used for Formal uniform Shirt, Supervisor shirt, Women Shirt, School uniform shirt, Kindergarten kids shirt and more. 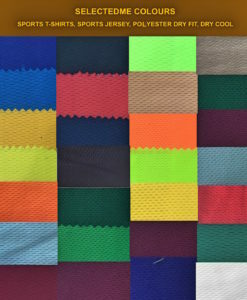 100% pure cotton fabric feels good to wear and long lasting colours. 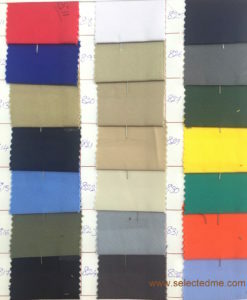 Fabric : Oxford Fabric, 100% cotton.